Python is modern, interpreted language used various areas. One area of python is big data and graphics. Python has a lot of 3 party libraries to draw graphics. Today I needed graphics library named Numpy. 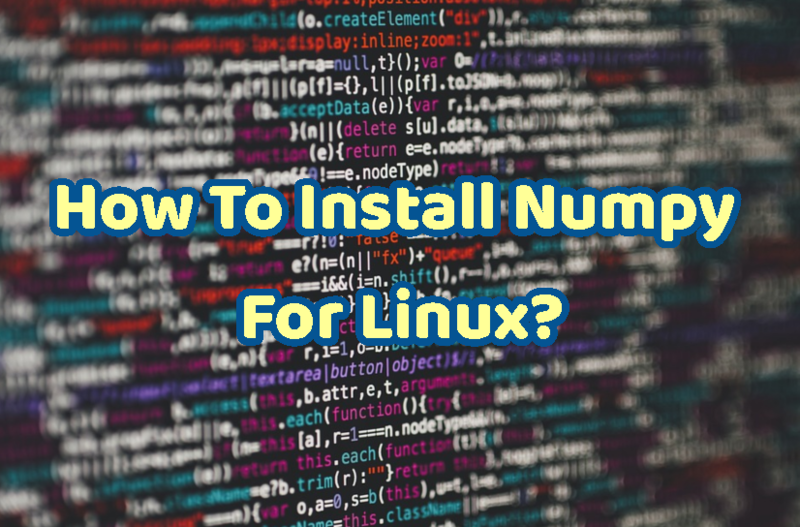 Numpy can be installed from different sources. But using pip is one way to install most up-to-date version. 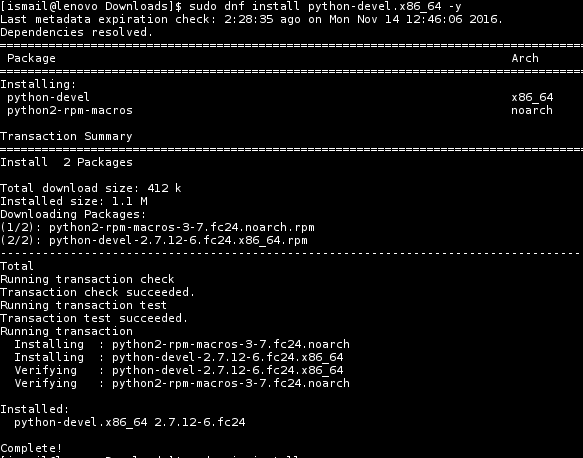 Now we can install numpy from pip repositories like below. I may take some time to compile libraries.